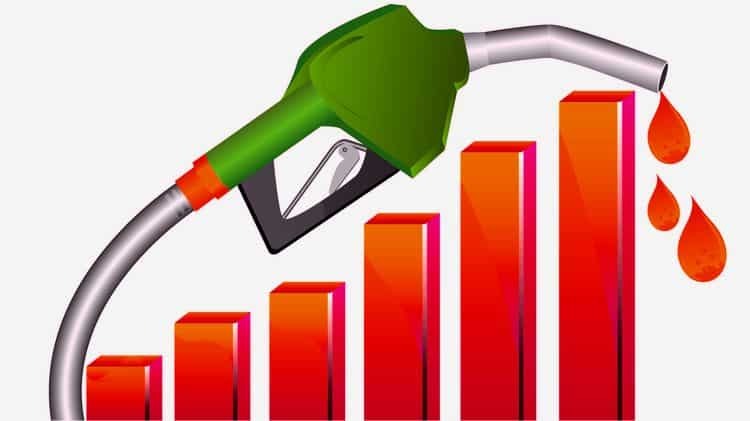 New Delhi: Fuel price jumped to all-time high on Friday, with petrol being sold at Rs 81.28 per litre and diesel at Rs 73.30 per litre in the national capital. The petrol price was increased by 28 paise per litre, while the diesel saw a hike of 22 paise per litre in the national capital, informed the Indian Oil Corporation. On the other hand, the price of petrol rose to Rs 88.67 per litre in Mumbai, while diesel is being sold at 77.82 per litre.